Millions of Australians suffer from headaches. In our high-speed, instant-fix world, the typical reaction is to pop a painkiller or two and hope it goes away. This is like chopping the tops off the weeds in your garden instead of digging them out by the roots. You may get temporary relief but those weeds will be back with a vengeance. The first thing to say about the chiropractic approach is that it is extremely safe. Having seen many patients who suffer from all kinds of headaches, I can readily identify the kind of headache from which you are suffering. Most of them stem from what we call mechanical causes. It may be the nerves and muscles around the neck or around the skull are damaged or under stress. It may be trigger points that suddenly turn on the pain. It may be muscular contractions. A very small percentage – less than 1 % – will indicate a serious condition and you will be referred to the appropriate medical specialist. So the first thing we will do is discover the source of the pain and thereby identify the type of headache. 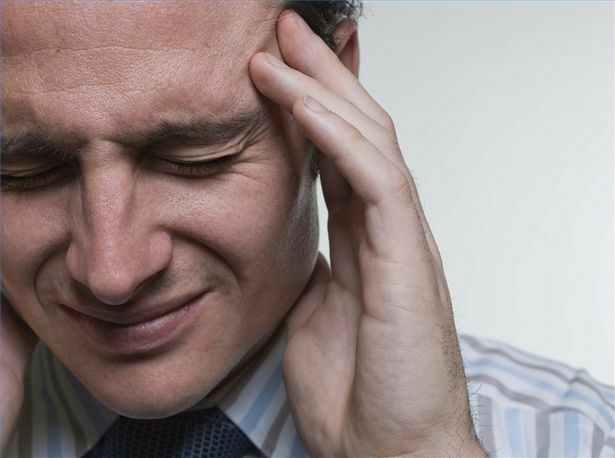 Some of these headaches may be the result of a trauma such as whiplash from a car accident or a sport injury. They may be “repetitive strain injuries” brought on by sitting in front of a computer all day or talking on the phone a lot, resulting in poor posture. A lot of the people we see have been everywhere and tried everything and just haven’t been able to get their headaches sorted. It is precisely in this area that the chiropractic approach can achieve almost miraculous results. Treatment may include adjustments to normalize the function of your spine, advice on lifestyle and nutritional changes to help prevent further recurrences. So pay us a visit and say goodbye to headaches!